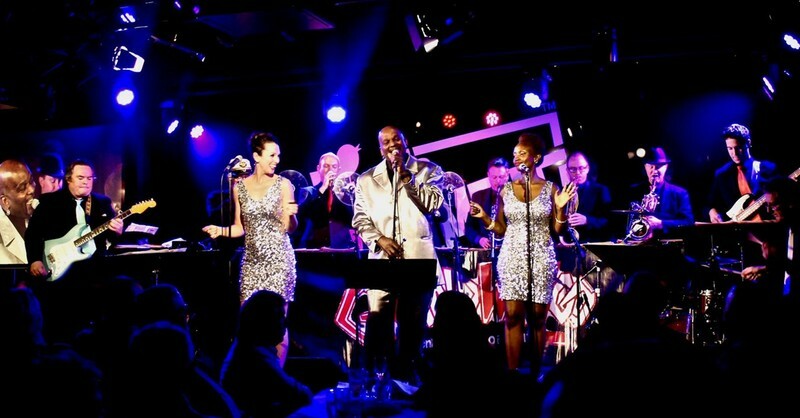 After previous sellout shows at Bird's Basement, the dynamic and legendary 13-piece Grand WaZoo – Kings of Soul returns, to present the most authentic and exhilarating Super Soul Sensation, outside the USA. Since 1981, Grand WaZoo has been Australia’s premier soul music outfit—presenting the iconic 60s-70s Black Soul hits, rare gems and band originals to appreciative audiences, across generations. These soul kings perform the timeless music from Otis Redding, James Brown, Ike & Tina Turner, Motown, Aretha Franklin, Ray Charles, Wilson Pickett, Eddie Floyd, Etta James, Sam & Dave & numerous others of the era. This evening exceptional soul singers, Walter Saluni, Samantha Morley & Wylie J Miller will bring the epoch alive, backed by the WaZoo Horns & Rockin Rhythm masters. An Age reviewer once wrote: "Masters of soul and funk, these world-class performers blast through a range of classic dance hits, forgotten gems and some of their own infectious originals. Versatile across any style or genre, the multicultural lineup features members young and old, and appeals to all ages." This is your chance to savour Australia's unmatched Super Soul Sensation, with a choice bar available, at Melbourne's finest jazz-blues club, Bird's Basement. Book early to avoid disappointment.